Still planning your Christmas menu? 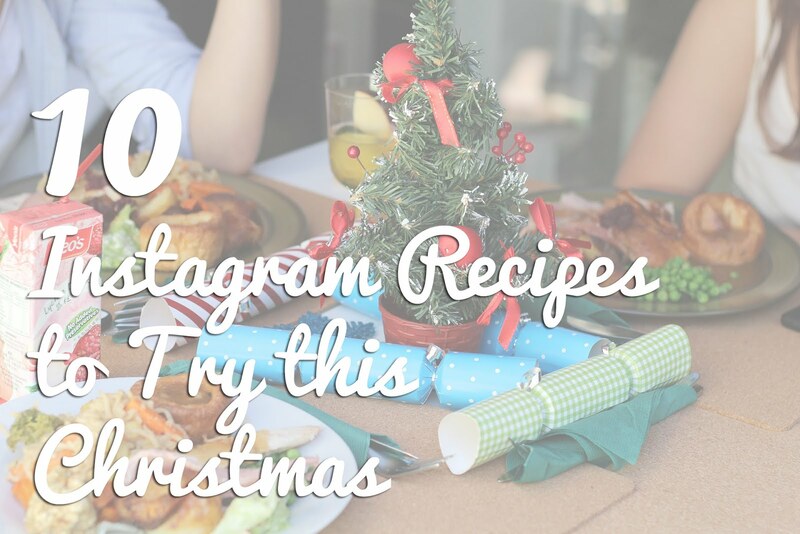 Here are 10 Instagram recipes that you can try to make this Christmas. Just looking at them makes your mouth water and makes you more excited for Christmas.